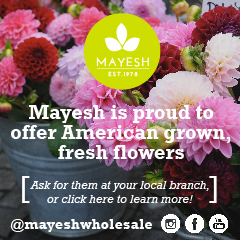 We couldn’t be more pleased that a major wholesale flower supplier is waving the flag for American Flowers Week! 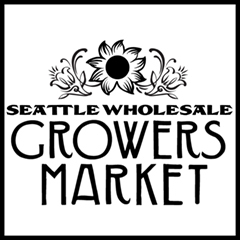 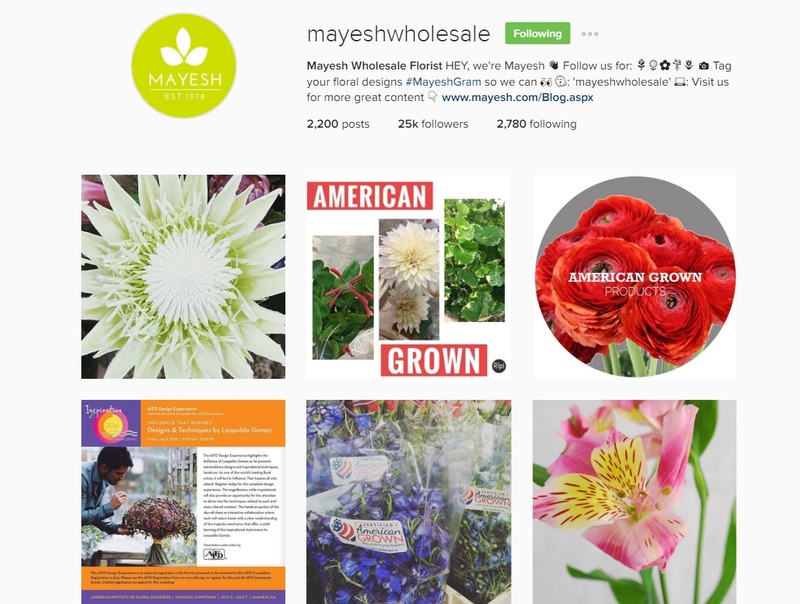 Mayesh Wholesale’s David Dahlson gives an overview of American Flowers Week and presents some great options of American grown flowers that you may see in your Mayesh cooler – foxglove, cornflowers, ranunculus, tulips, grapevine, and ninebark. 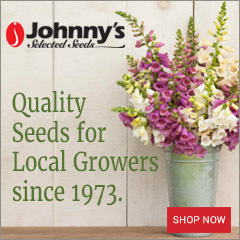 From blooming Acacia to Zinnias! 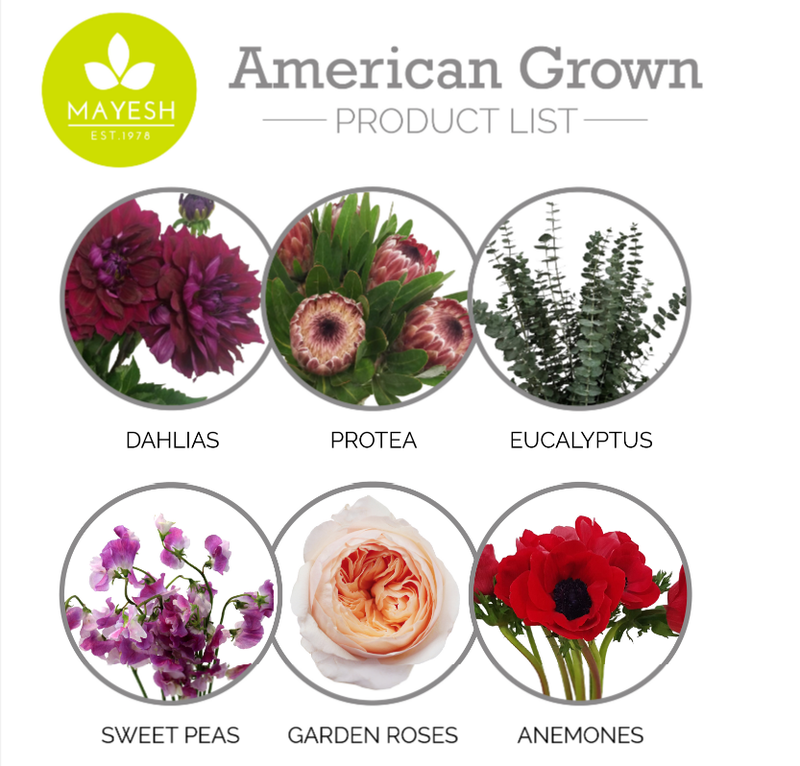 Mayesh also created its American Grown Product List, which will be used by all of its 17 branches to help connect floral customers with local and domestic flowers. 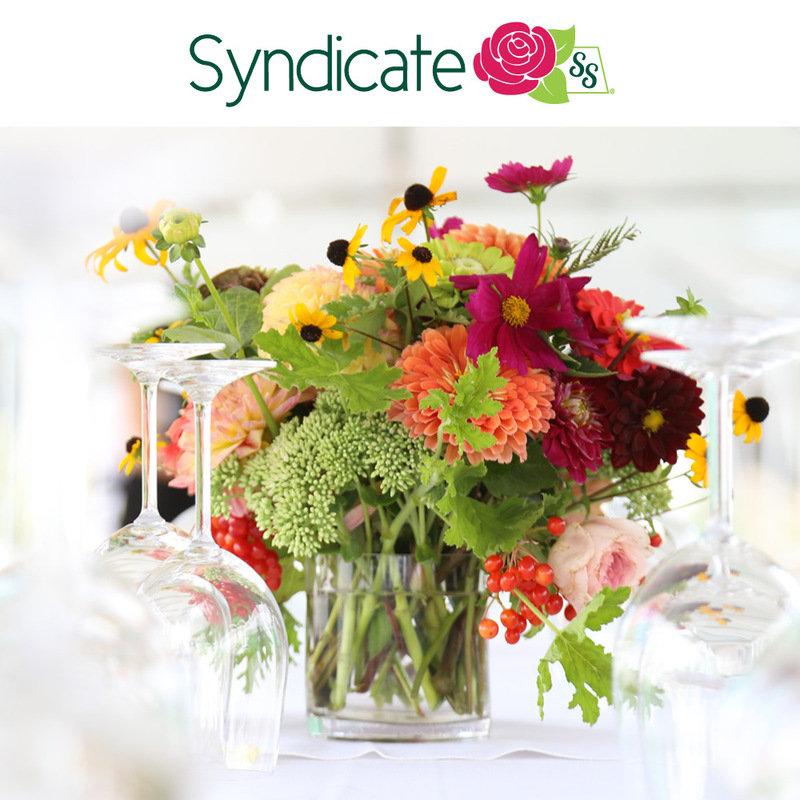 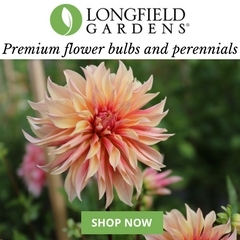 This 7-page PDF features widely requested flowers and foliage by Year-Round and Seasonal availability. 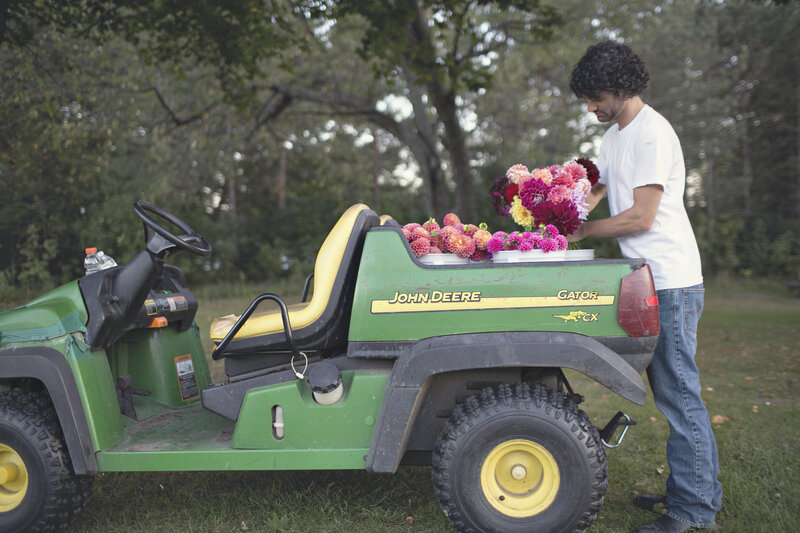 Mayesh’s Ali Dahlson has also posted two Q&A interviews with flower farmres who supply regional branches, highlighting their stories and their crops. 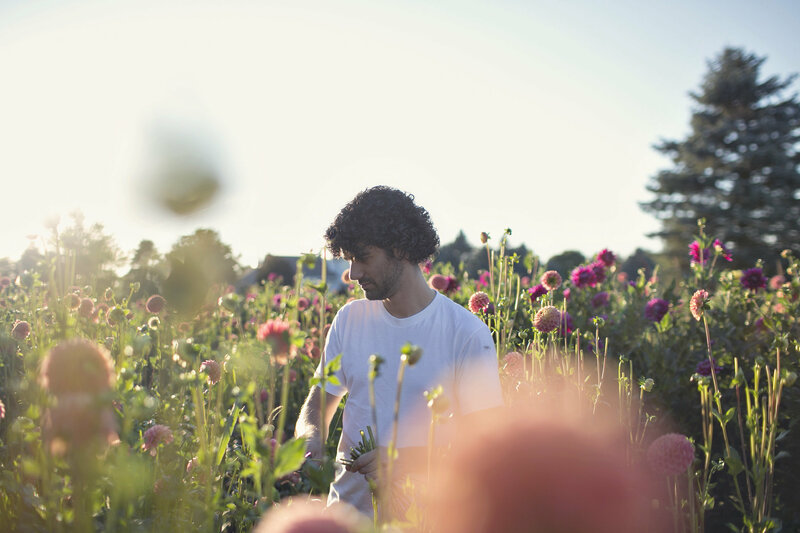 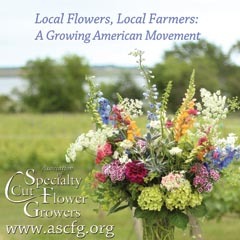 These blog posts put a face on the flowers and remind design customers of the priceless value of buying local, in season, from farmers who use sustainable practices and those who value their communities. 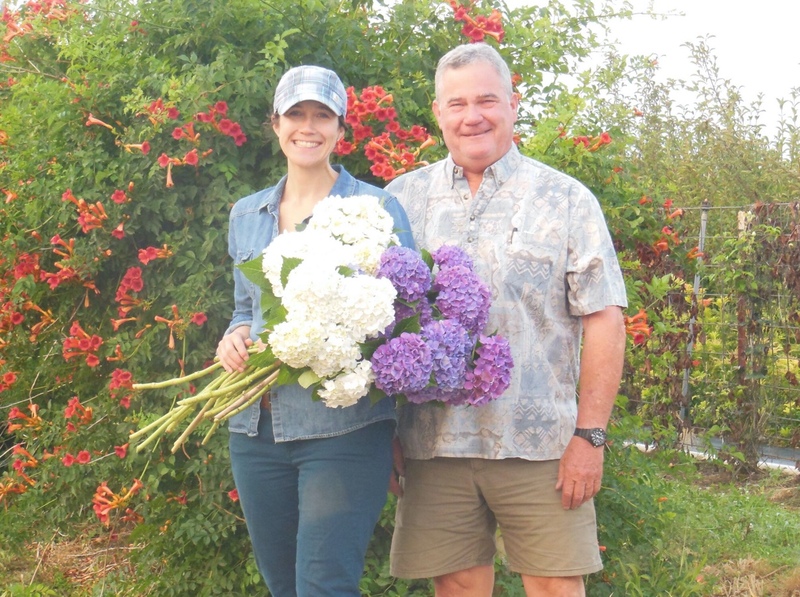 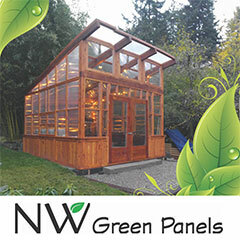 Follow the links below to read about Kendra Neveln and Deke Tiezte of Glenwood Farms in Oregon and Michael Genovese of Summer Dreams Farm in Michigan.